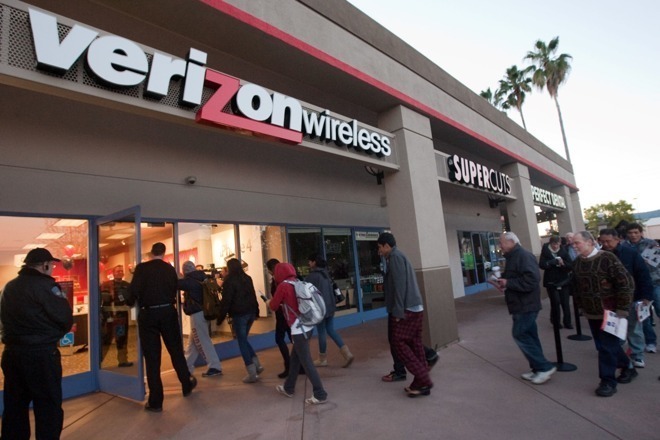 New owners of the iPhone XS and iPhone XS Max are struggling to get the mobile devices to connect to Verizon Wireless, with the carrier allegedly having issues activating the devices for some customers on its network. Less than 48 hours after the release of the iPhone XS and iPhone XS Max, subscribers of Verizon cannot connect their devices due to problems verifying their Verizon billing information. The details are required in order to activate the devices with the carrier, but a breakdown in communications is making the process fail for some users. AppleInsider was contacted by multiple readers on Friday and Saturday, claiming to have iPhones that are unable to be activated, because "Apple can't verify my Verizon billing zip code and PIN." Neither Apple nor Verizon are willing to accept blame, with the companies pointing the blame at the another. Readers are not the only one to suffer from the problem, as Reddit posts on the Verizon subreddit reveal others are enduring the same zip code and PIN issue. Support teams from both sides are said to have no idea what is happening to cause this problem. The same threads also offer up a hint at a solution to the woes, with users apparently managing to activate their devices by plugging in various PIN and zip code combinations they previously had registered to their Verizon account. One poster suggests the activation errors relate to the process grabbing the old address data from the associated Apple ID, and not the current Verizon billing address, which would be a problem for anyone who moved home over the last few years. The root cause of the problem does seem to be a data mismatch between the two companies, but aside from trying older credentials and hoping it works, it is unclear if either side will fix the problem anytime soon. The Verizon activation issue is one of a number of events that have slightly marred the launch of Apple's latest iPhones. Other mishaps that have occurred include the preorder system at Apple Store locations enduring an outage on Friday, notifications sent to some customers that their pick-up order is delayed, and errors with UPS' tracking system showing shipments supposedly due for Friday were pushed back to Monday.